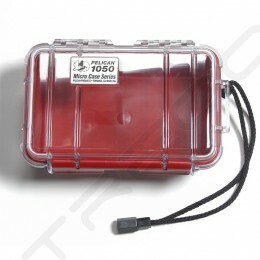 The Pelican 1020 Micro Case is part of the Micro Case Series, a range of cases to protect your valuable small items. They have the same look as larger Pelican Cases, plus they combine a new attractive style, and offer the legendary strength of Pelican Protector Cases. With our Micro Cases you will be able to protect your in-ear monitors (IEMs), cell phone, photographic camera (PDA), electronic games, pager, radio, and other valuable small items. 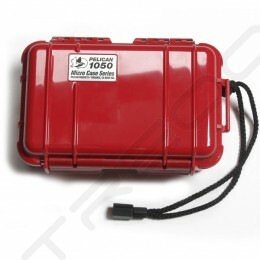 Micro Cases is perfect for protecting your valuables as they are watertight, crushproof and have an automatic pressure purge valve. Every Micro Case is available in solid color or clear with matching liner. A Pelican 1012 Pick 'N' Pluck foam insert is available for additional protection. 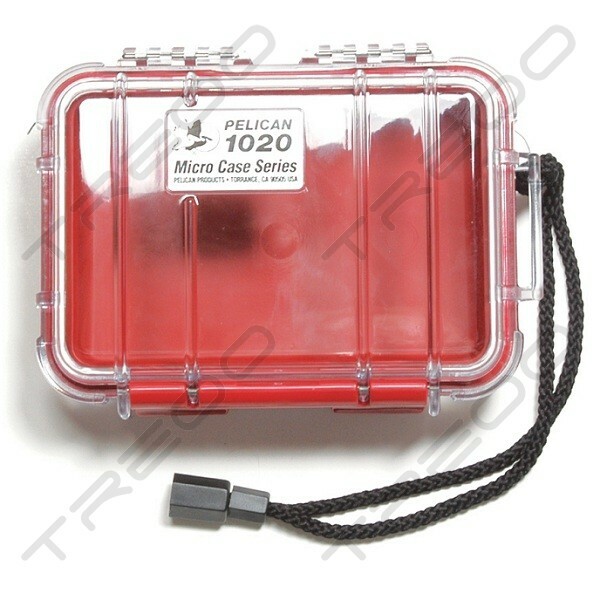 Pelican 1020 Micro Case are excellent for trips or outdoor activities when you need to protect your valuables from water, falls, knocks, sun, atmospheric changes, etc. They are small enough to fit into luggage, bags, glove compartments, other Pelican Protector Cases and so on. And remember, smaller does not mean less strong. Micro Cases are just as durable as the larger models. Unconditionally guaranteed forever. You break it, we replace it… forever.